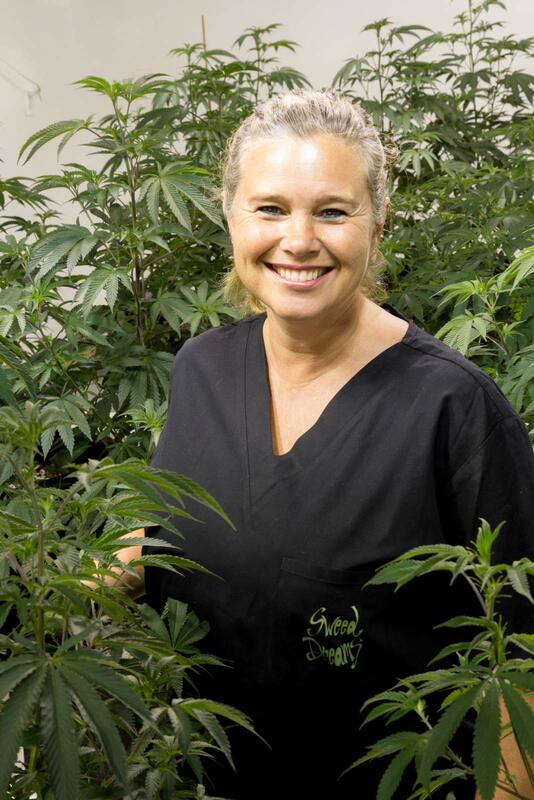 Our mission is to prepare clean high quality products of both organically grown marijuana infused and essential oil blends to our clients and provisionary centers. Our goal is to allow clients alternative options of homeopathic and holistic means of healing and enhancing quality of life. We will supply provisionary centers with an organic variety of products and a wide variety of organically grown Cannabis strains. Tonya Mora is a lifelong resident of Michigan other than her time spent in the United States Navy where she worked with the military police as well as teaching sailing skills to midshipman at the Naval Academy. After her honorable discharge she attained the position of Corrections Officer with the Michigan State Department of Corrections. Upon leaving her state position in 2011 she developed an interest in essential oils through the loss of a friend’s mother and the inheritance of her books regarding this subject. This was near the same time in which Ms. Mora had begun working behind the scenes in the medical marijuana industry trimming plants, learning more about organic growing and the therapeutic benefits of cannabis oils. She began blending topical oils for use by herself and then family and friends with great success in achieving high levels of relief of a variety of ailments. Word of mouth spread and she started her company Sweed Dreams LLC in 2015. Jan Bode, also a native of Michigan began his professional life in the culinary arts. He branched out into the building business working as a union 687 carpenter. 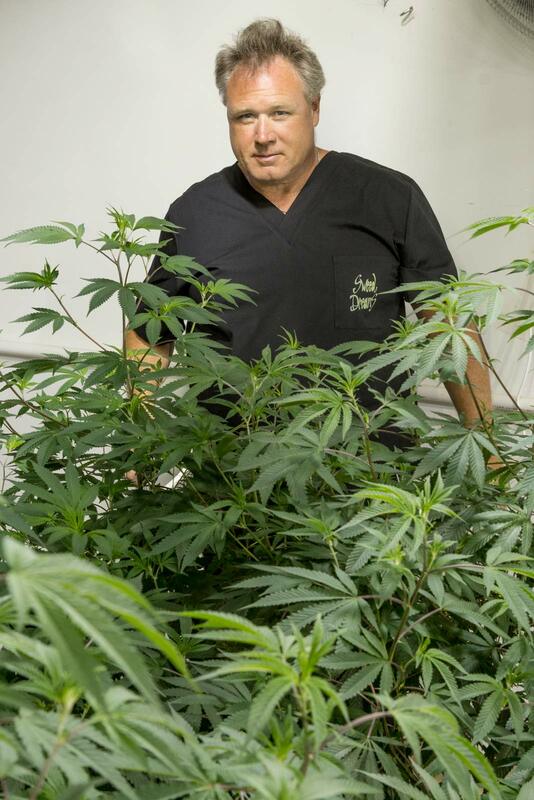 With the decline of available work in the building industry he began thinking of other career paths and he pursued his interest in growing high quality, organic cannabis. Jan has been in recovery for over 2 decades and he uses only topical lotion for managing his own pain challenges. He partnered with Tonya Mora in 2012 and they began Sweed Dreams as an LLC in 2015.